Coin collecting can turn into a real treasure hunt. You can collect coins from many different countries, different years, made out of different metals. The treasure comes when you discover just how much your coin is worth. Some are just worth face value but some are worth much, much more. Happy hunting! Watch Blue Ridge Silverhound teach you what you need to get started in coin collecting. Are you just getting started or are you an expert? 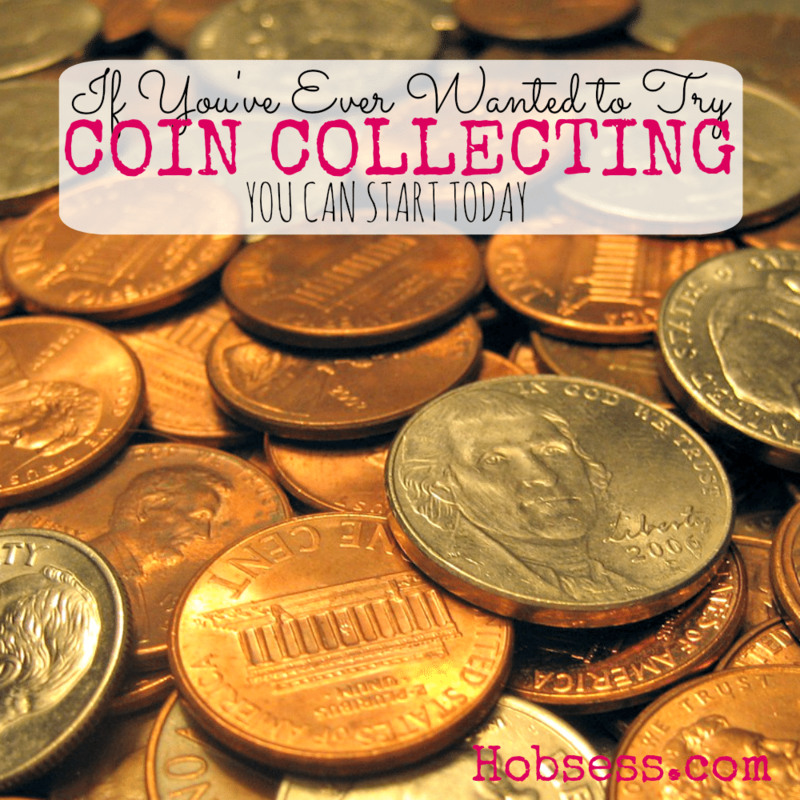 Get involved with others who share your interest and/or passion in collecting coins. Join the American Numismatic Association! Go to this Coin Collecting Board, click “Follow Board” and then help us make this the best board on Pinterest! Follow Hobsess (Rev Crouse)’s board Coin Collecting (LEISURE) on Pinterest. Very nice post about coin collecting. I’ve been collecting Lincoln Pennies for years. I was left a few jars full of them by my grandparents. Coin collecting is an awesome hobby.